Today I am glad to be invited by Sunway Putra Mall with my kids to enjoy the exclusive Thomas & Friends activities stationed in their mall! 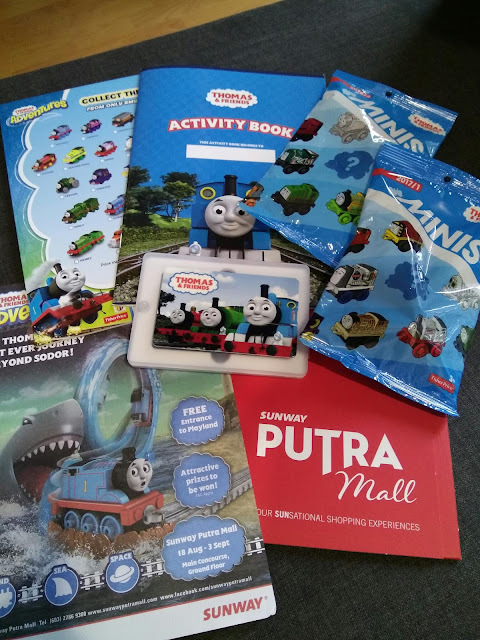 Mattel Southeast Asia (Mattel) has collaborated with Sunway Putra Mall to bring exciting activities around Thomas new Adventures beyond the Island of Sodor. 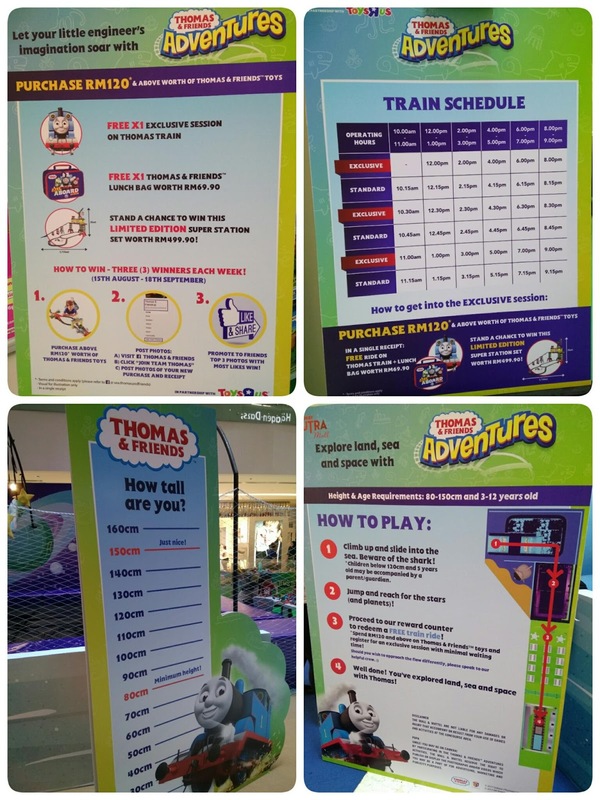 👉 The Thomas & Friends Adventures will be held at the Main Concourse of Sunway Putra Mall. Children gets to experience the Adventures on land, sea, and space with their favourite blue engine too. Children will be able to participate in a special obstacle course where they can slide into the sea of Adventure, challenge themselves to ‘Reach for the Stars’ in space and go on a ride on a Thomas land train. 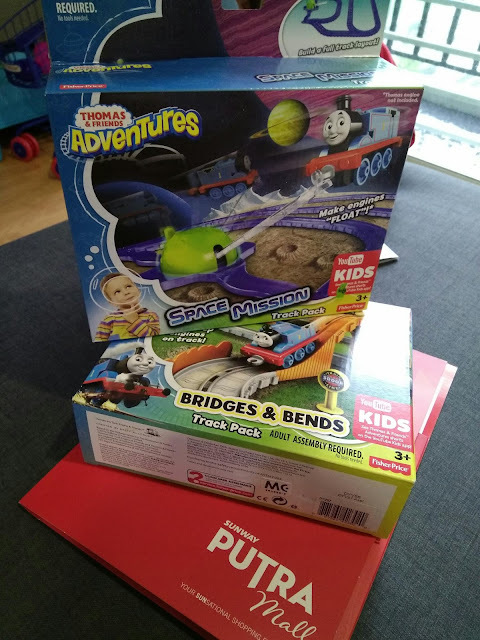 The Thomas & Friends™ Adventures event promises to be exciting and engaging, with attractive prizes to be won, including the all-new Thomas & Friends™ Adventures engines and track sets. 👉 Visitors also stands a chance to bring home a limited edition Super Station sets when they spend a minimum of RM120 in a single receipt at the toy corner by Toys“R”Us. 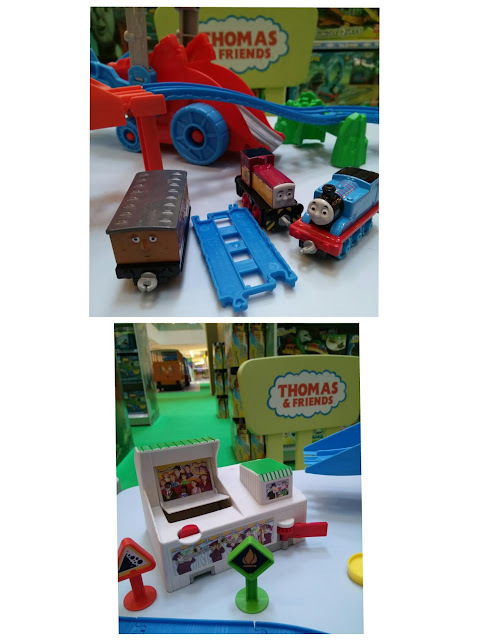 👉 For more information, please visit the official Thomas & Friends Facebook page at http://www.facebook.com/sea.thomasandfriends. 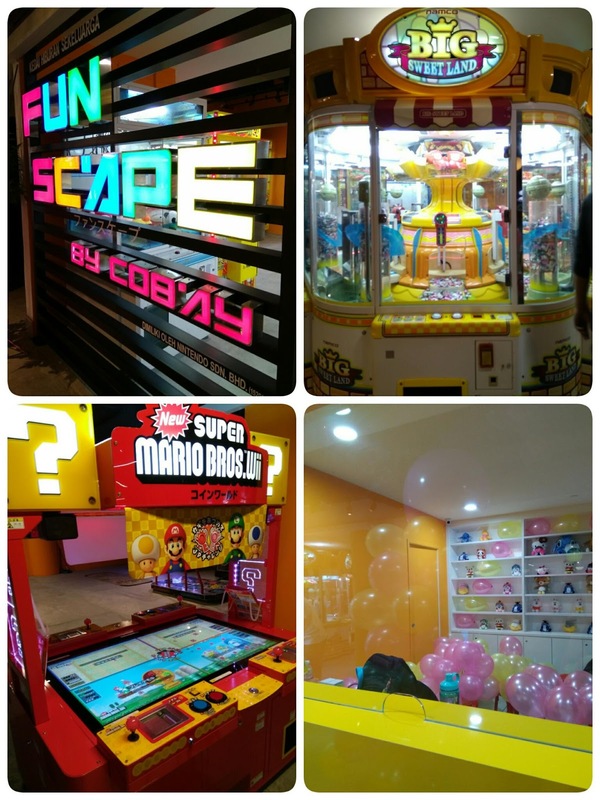 Aside from these activities, visitors can also bring their kids for a day out at the newly opened Fun Scape by Cobay, an entertainment park located at Level 4 or the 1st Indoor London Theme Park Playland, The Parenthood. Lots of exciting activities and offerings awaits! 👉 What are you waiting for? 👉 The school holiday is just around the corner! 👉 The entrance to Thomas & Friends Playland is Free! 👉 Come and join them from now till 3 Sept 17. ❤️ Special thanks to Toys“R”Us for sponsor goodies bag to the kids. 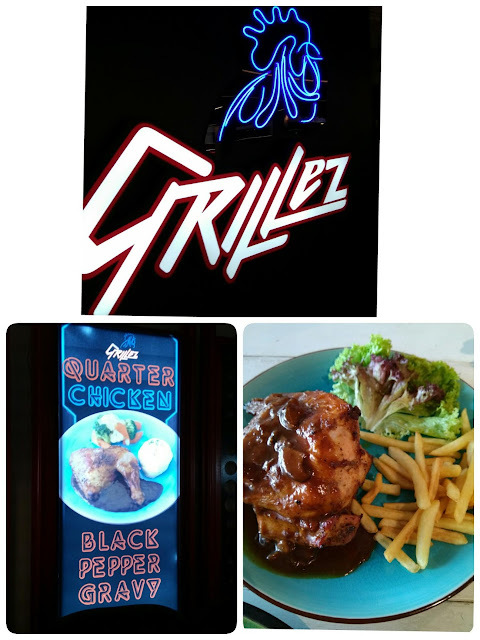 ❤️ Special thanks to Grillez restaurant for lunch sponsor to our Blogger and Media. 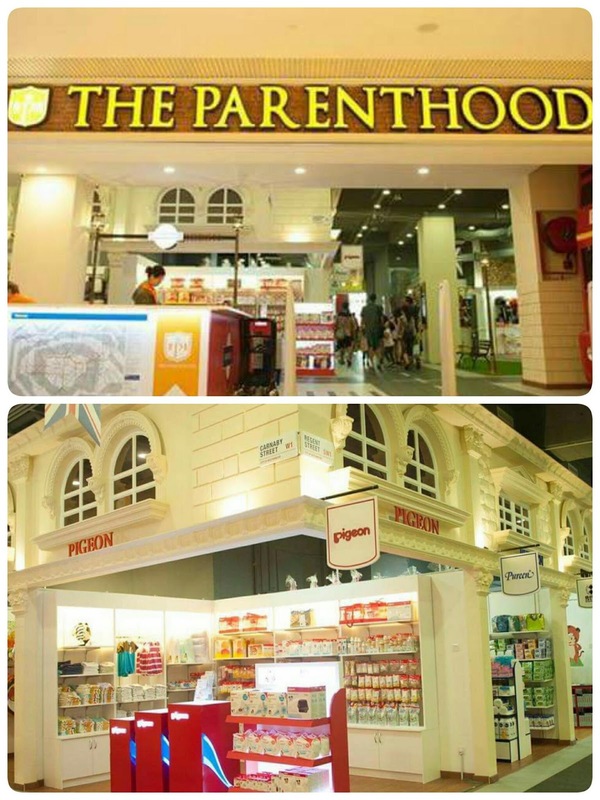 Visit them at Sunway Putra Mall L4.83, Level 4. ❤️ Thanks to Parenthood Playland for sponsor Limitless play entry ticket to the kids. Visit them at Sunway Putra Mall, Level 4. ❤️ Thanks to Fun Scape by Cobay. 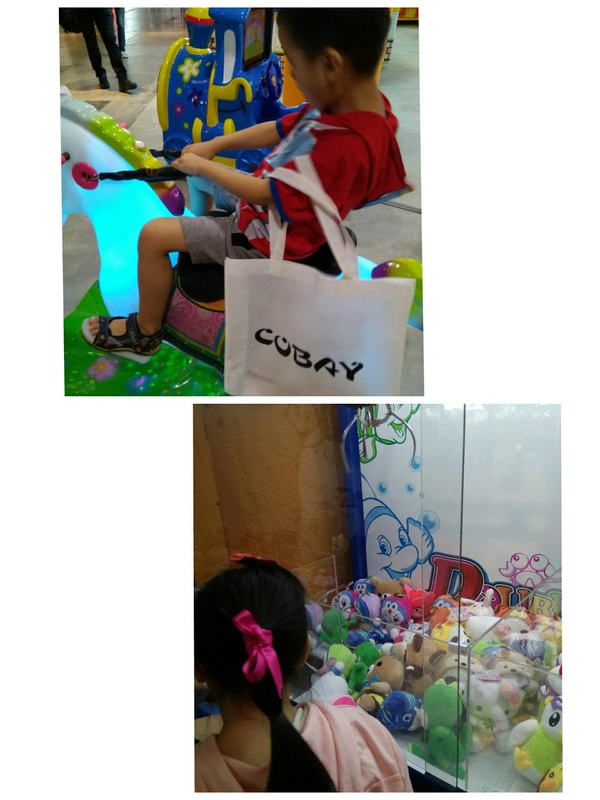 A one-stop amusement centre for sponsor token coin and Goodies bag to the kids and they are having so much fun :) Visit them at Sunway Putra Mall, L4.6 Level 4. I know for sure that my nieces and nephews will be go ga gag over these play-heaven! That's great Rawlins coz the school holiday is just around the corner. 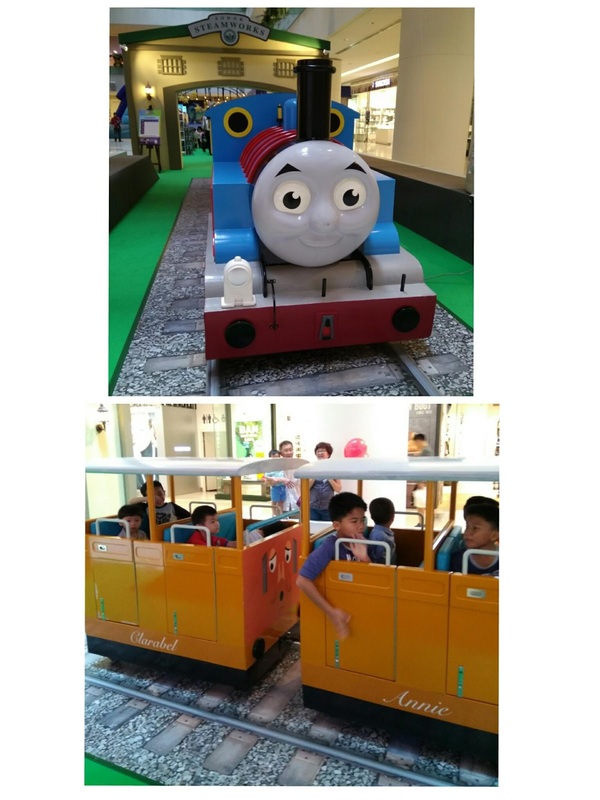 👉 The entrance to Thomas & Friends Playland is Free too. Remember bring your niece and nephew from now till 3 Sept 17. Cheers! Glad that Mattel is so generous to host this event. 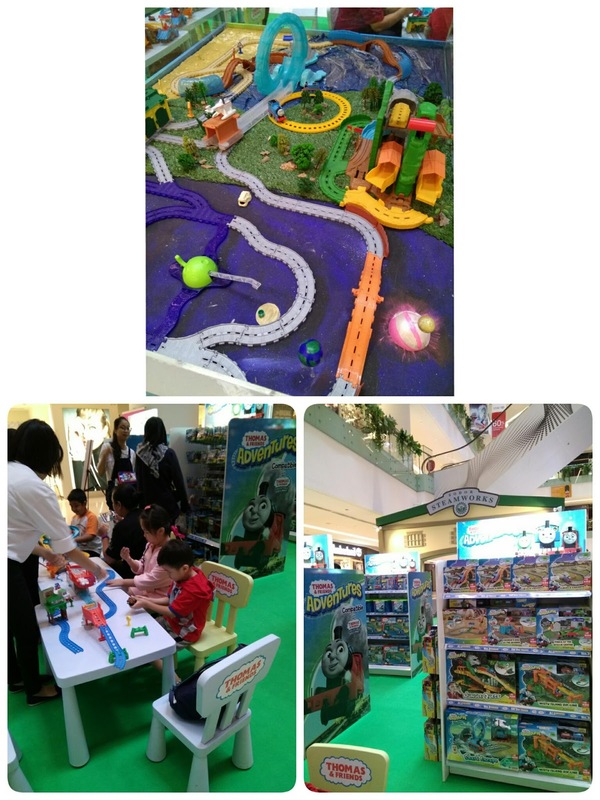 Hi dear instead Mattel os really generous in this event and successful. 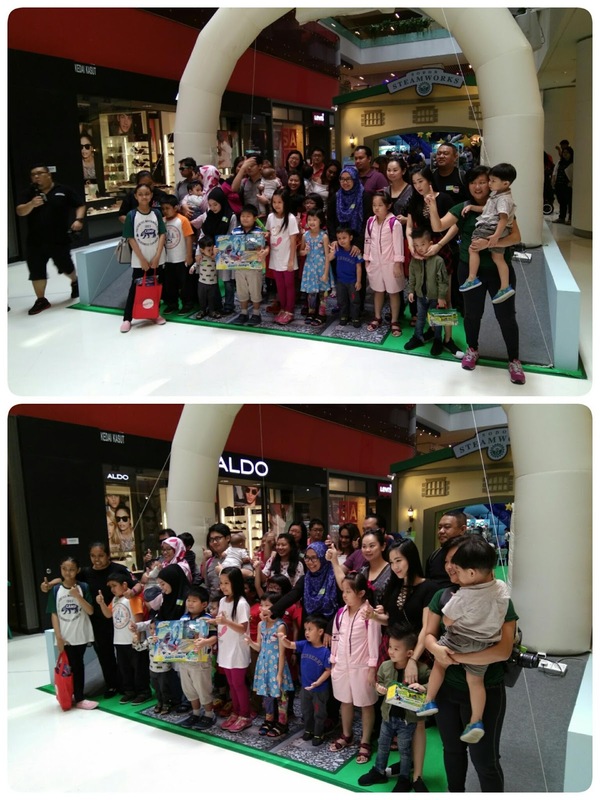 Rane you will spend few hour with the kids to explore more in Sunway Putra Mall. Wow! 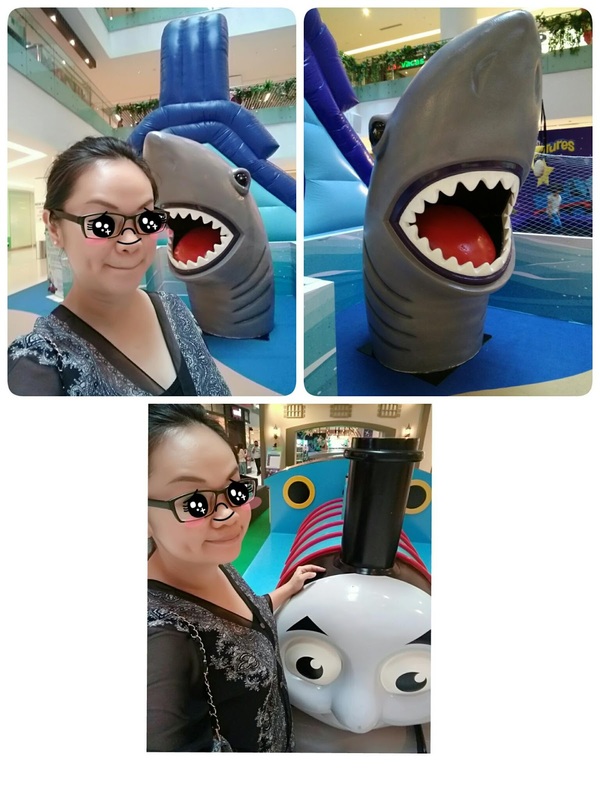 Looks so fun and happening in mall! 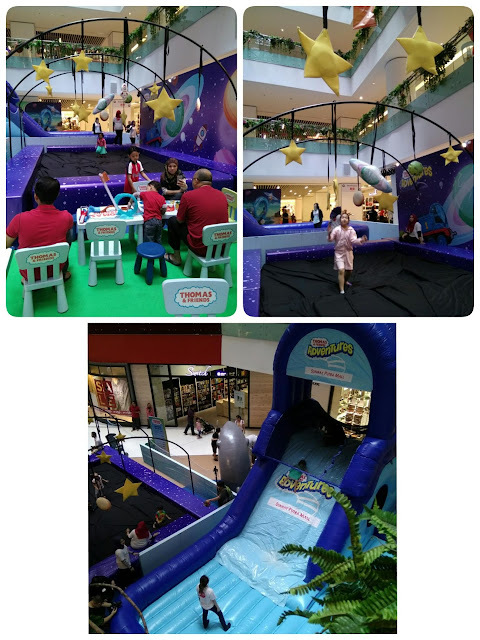 The cartoon is so cute and definitely kids will be having fun too! This event looks fun. Good for kids to explore the real thing surrounding them..
Seronoknya. 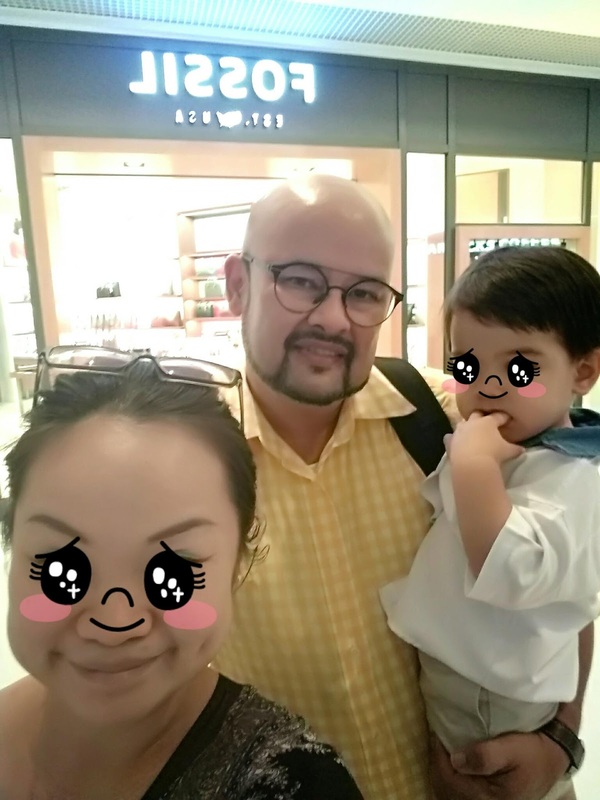 Ni kalau bawa anak-anak sudah tentu mereka teruja. Mak ayah pun sama excited rasanya! Looks like a lot of good times and fun to be had for kids and their parents. Will surely let me friends know. 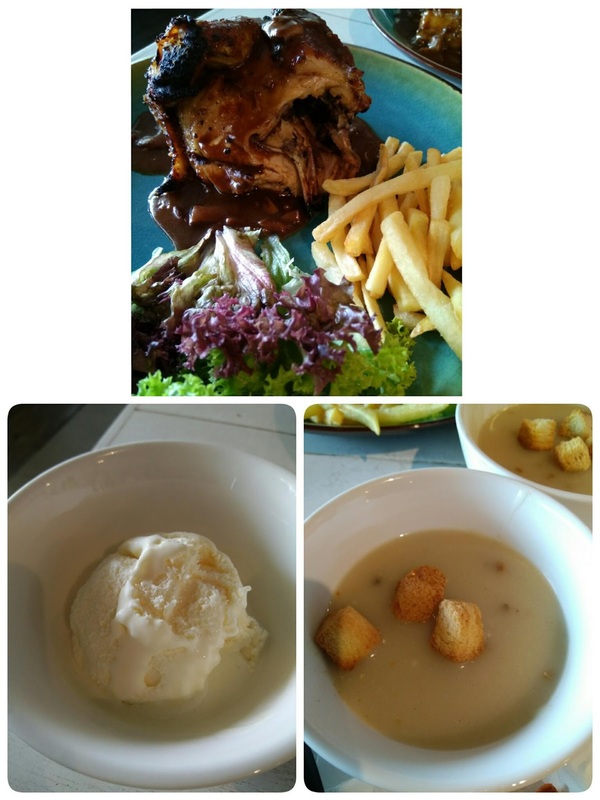 Yes dear if u have time visit with friends before 3rd Sep.
Wow. children will be happy when they come here. Cute train. tak sempat nak g hari tu..
Wahh nice place for parents bring their kids to do fun activities during this School Holiday. I love the cartoon. Hahha I should go too . Kids must be enjoying them very much and so do the parents seeing the joyful moment, too! Klu ade masa pergi lah sebelum 3rd September. that's a huge thomas and friend's play area! certainly a great place for the kids to spend their school holiday! Yes the kids and aldult will have fun too. Hehehehe. Tak berkesempatan berkenalan dengan u. Hahaha. Tapi memang seronok Thomas & Friends ni. My son suka naik keretapi tu. Is a bonding time with family. Children will benefit more from the event as more education form applied in the event. The event looks so much fun! My son loves Thomas and I wish we have the same event in our place. Reading blog post like this, makes me wish i could turn back time. AHHH kids nowadays so lucky to have cooler events.